The thread is consistent throughout the Gospels — things changed for the better whenever Jesus came near. When a women caught in the act of adultery was dragged through the streets by a self-righteous mob intent on stoning her, the presence of Jesus changed everything. Both the mob and the woman became acutely aware of their sin. The men in the mob dropped their stones and the woman dropped her self-destructive ways. I became a fan of Mother Teresa when I first read about her in the December 29, 1975 issue of Time magazine. Since then I have had the privilege of serving in her homes in India and my respect for her has deepened. Why? Because things changed for the better when she was in the neighborhood. Mother Teresa followed the example of Jesus and embraced the least of these. This diminutive nun clad in a white, blue-trimmed sari affirmed the dignity of Dalits — people despised and rejected because of a caste designation that devalues them as human beings. Like Jesus, our presence in the messiness of people’s lives should matter. We are, after all, His hands and feet in this world. Mother Teresa understood that and, more importantly, she lived it out. That’s why things changed for the better when she showed up in difficult places. She learned to look for Jesus in the distressing disguise of the poor and then to do for that individual what Jesus would do. When she came near she made a difference in the lives of others. We have traveled far in order to come near to the poor of Poipet. And we are already seeing things change for the better because we are in the neighborhood. 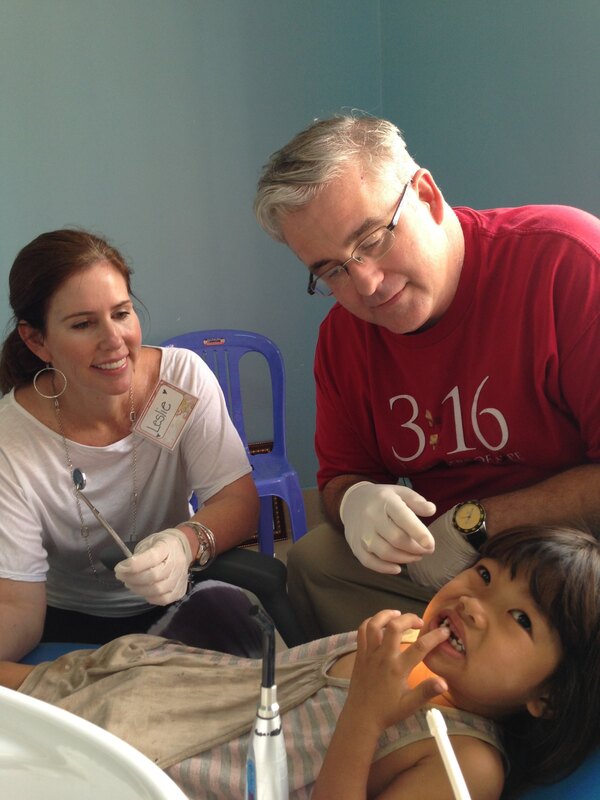 I was especially moved by a sweet little six-year-old girl who came to the dental clinic. Dr. Walker, our dentist, was moved to tears when he looked in her mouth. The little girl was in pain. Understandably so because three of her teeth had abscesses. She received the help she needed because we came near. More than 60 women arrived today to take part in our seminar for women. 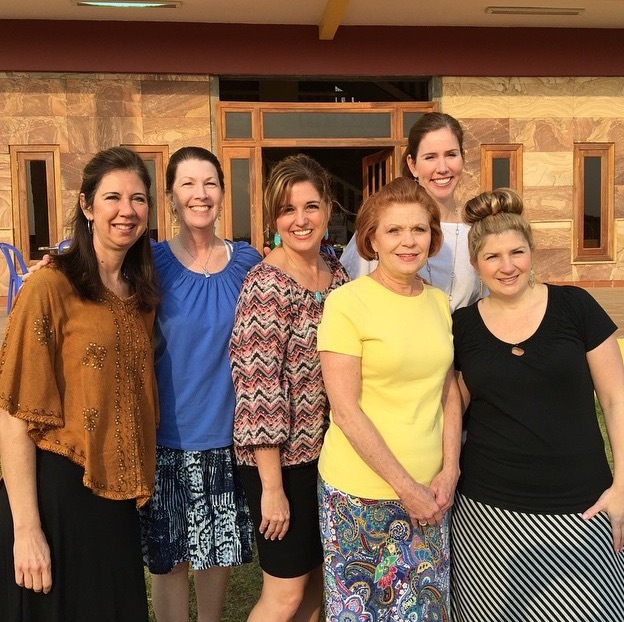 The women of our team taught about the dignity and worth of women and all people in the eyes of God. 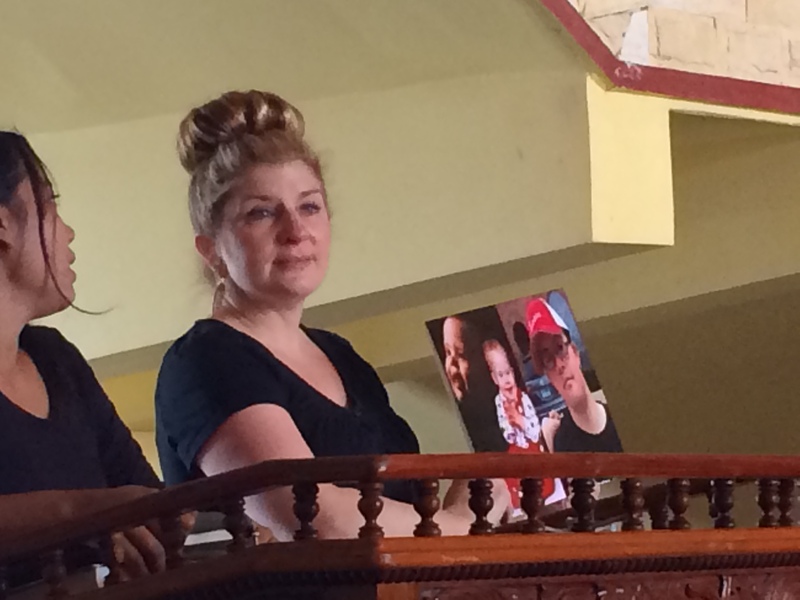 Kim Heston, one of our team members, shared the moving account of her special needs son and what she has learned from him about the value of all human life. Her story resonated with the women in attendance. They thanked us for coming so far, for coming so near, and for affirming their own worth as poor women. Ultimately our presence as Christ-followers should matter when we come near to those in need, and it should make a difference. In a day when militants in ISIS are beheading, burning, brutalizing, displacing, and torturing people we have the opportunity to show the world something higher and something far greater by simply following the example of Jesus. When ISIS comes near they multiply the pain and suffering of others. There is no virtue in that. Jesus taught us a far better way when He came near to us. May we do for others what Jesus would do wherever God leads us.